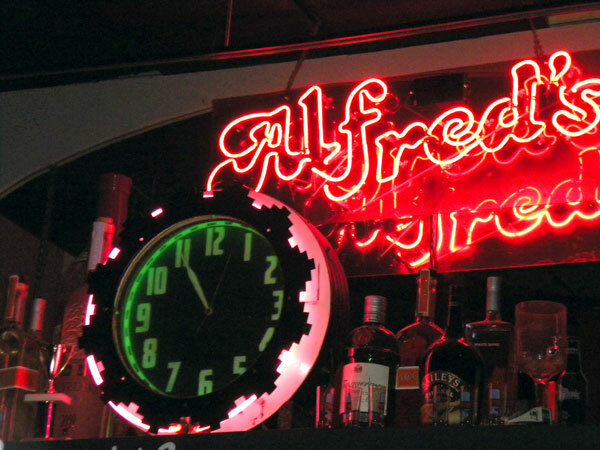 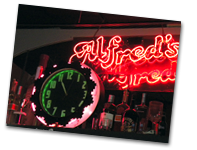 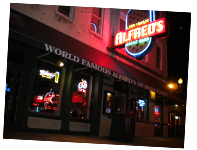 Alfreds on Beale opened in April 1986, becoming the first club on Beale Street to showcase Rock N Roll music. 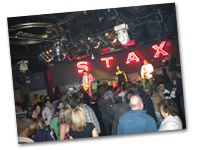 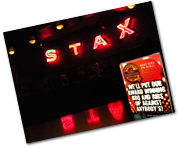 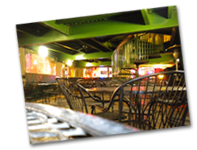 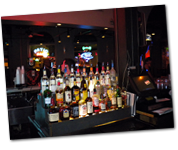 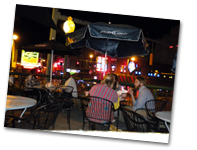 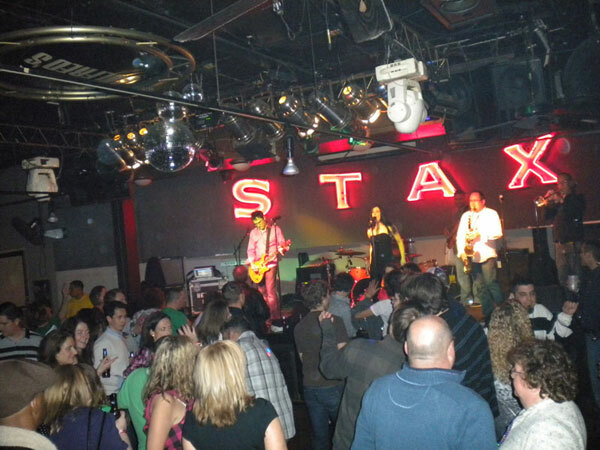 Memphis is the “Home of the Blues and the Birthplace of Rock N Roll” and we keep that tradition alive by featuring a variety of music including dance bands, acoustic bands, solo artists, and even karaoke. 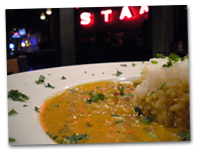 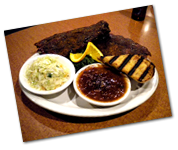 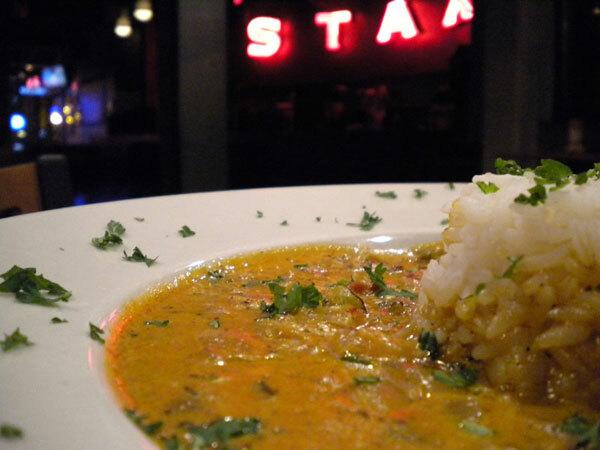 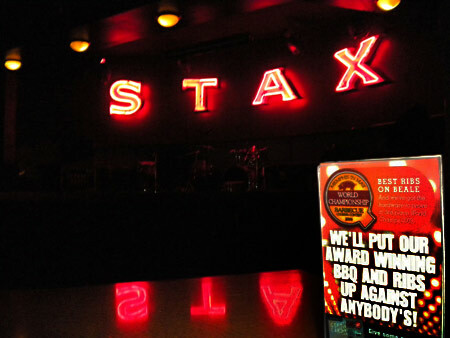 We are also the proud home of the Memphis Jazz Orchestra, a 17 piece big band which is featured every Sunday night. 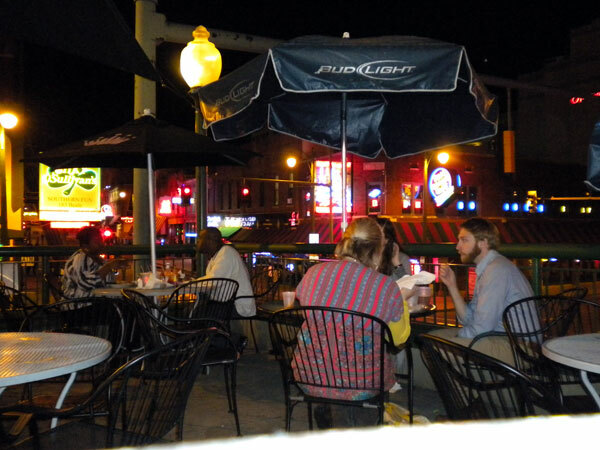 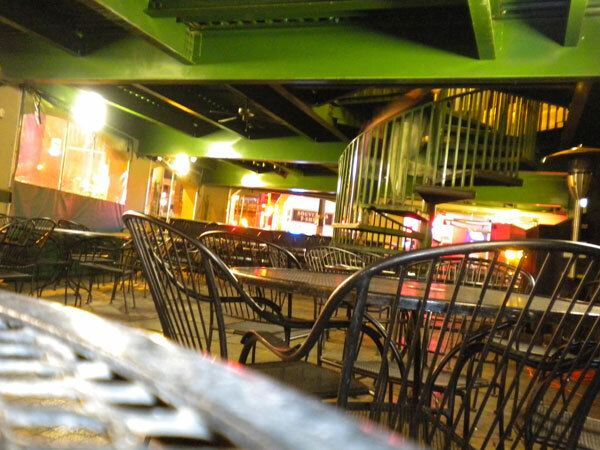 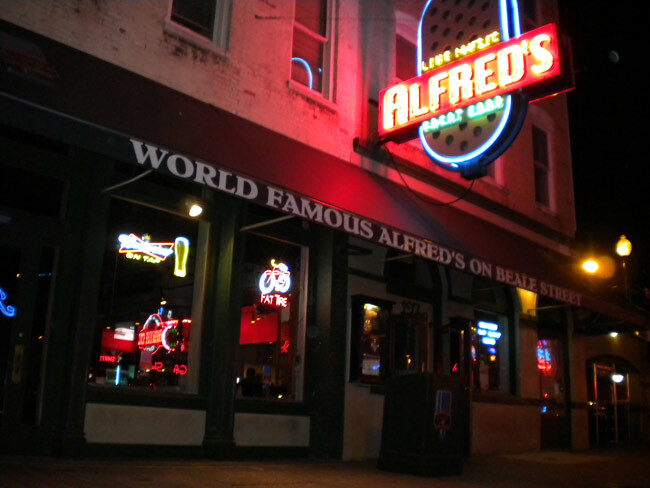 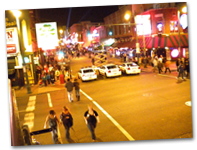 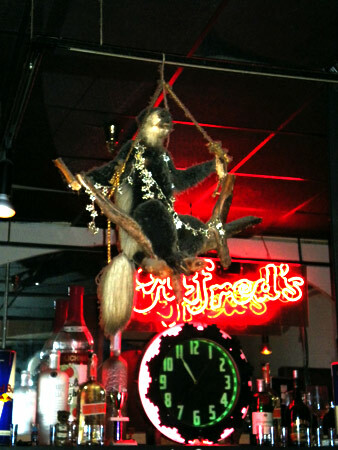 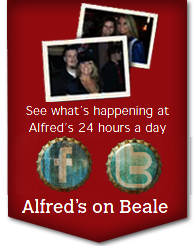 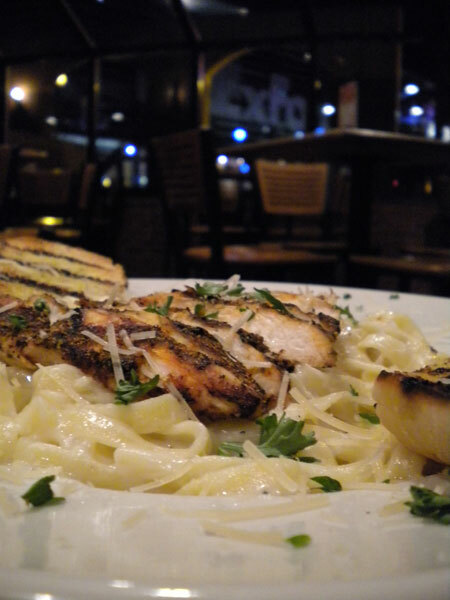 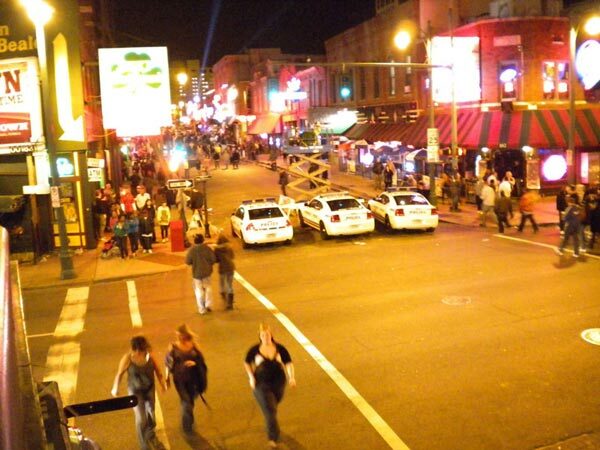 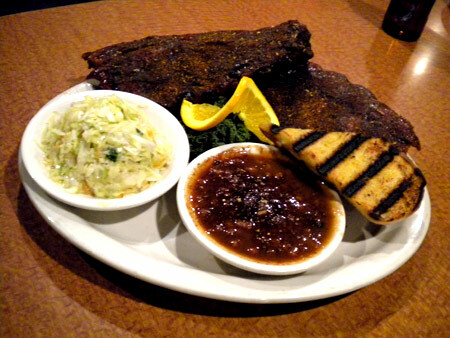 Visitors to Memphis always seem to find their way to Alfred’s on Beale. 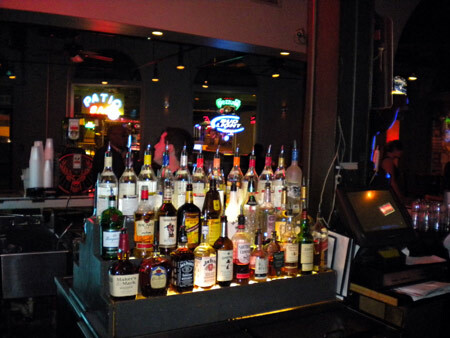 Some celebrities who have dropped in over the years include Michael Jordan, Evander Hollyfield, Justin Timberlake, Cortez Kennedy, Reese Witherspoon, John Entwhistle, Ryan Phillipe, 3 Six Mafia, various NBA players - including all our Grizzly players. 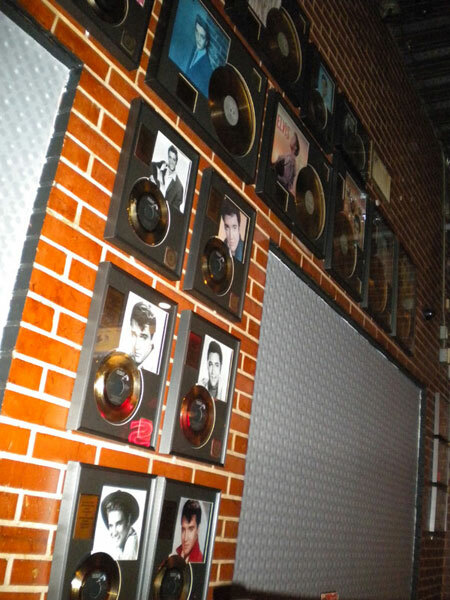 Alfreds houses the largest collection of gold records in the US. 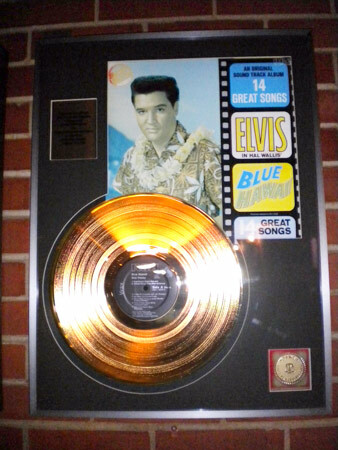 This collection is complemented by a wide ranging collection of Elvis photos.